This is a small selection of the original paintings that I have sold to clients all over the world. 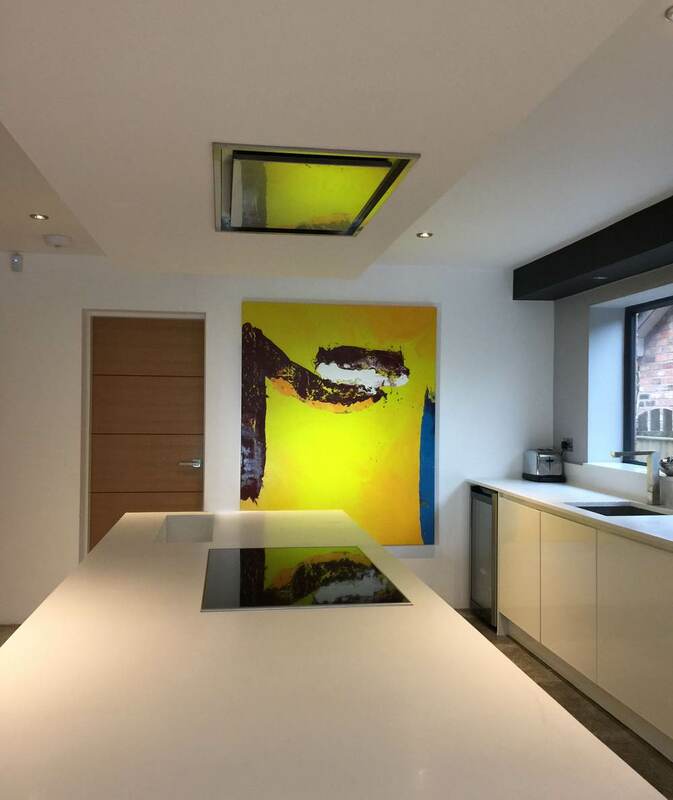 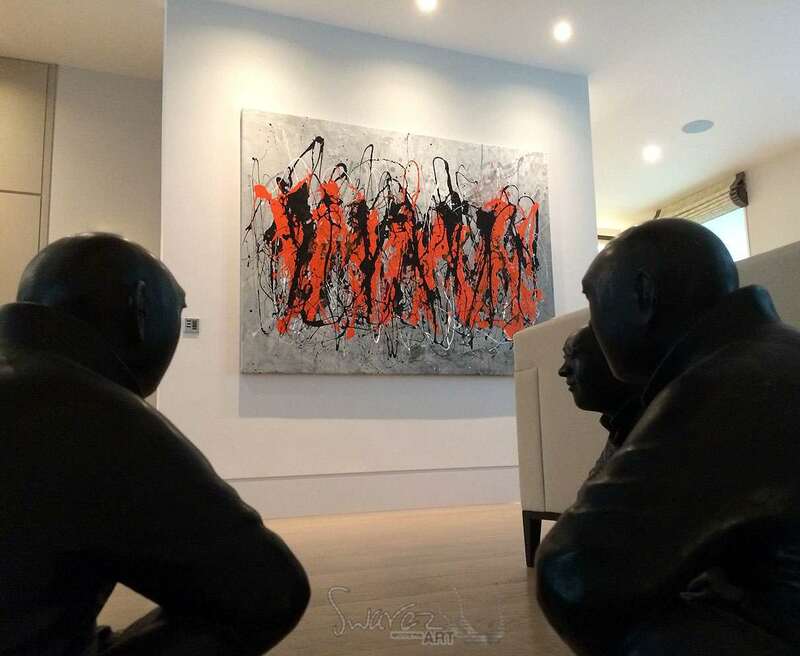 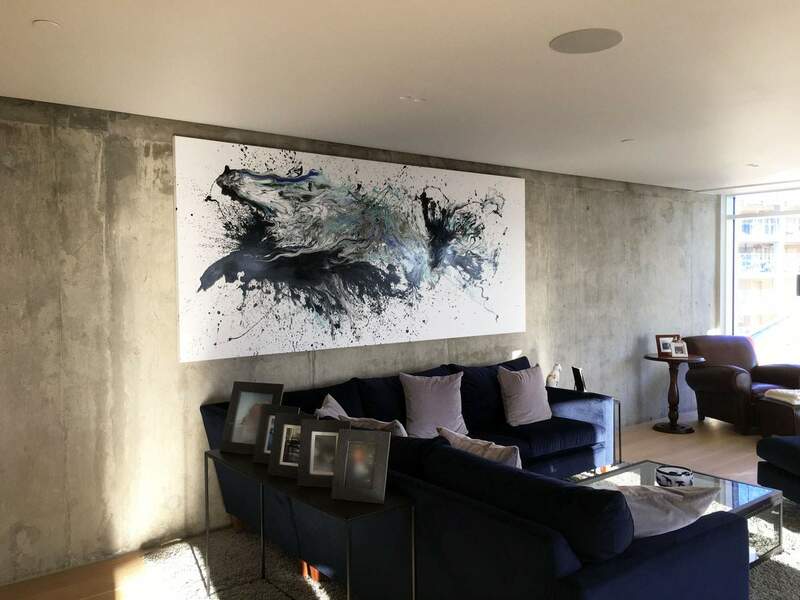 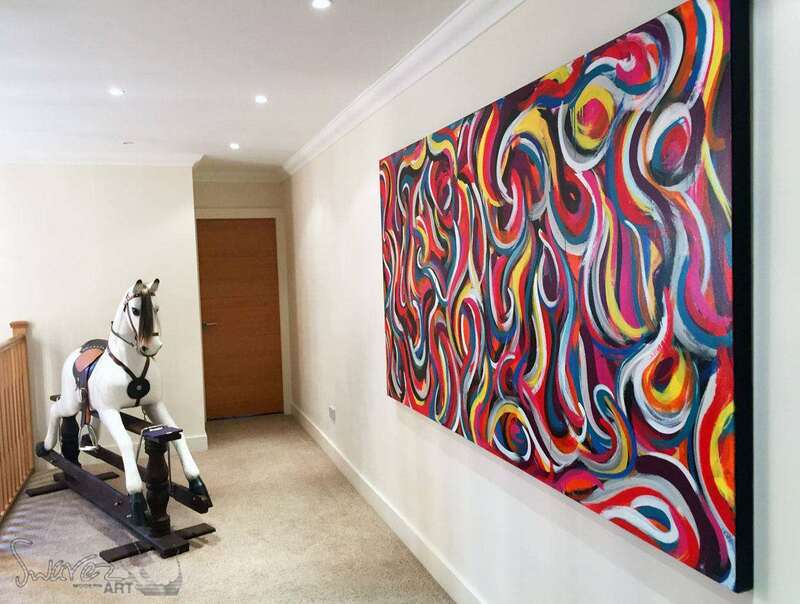 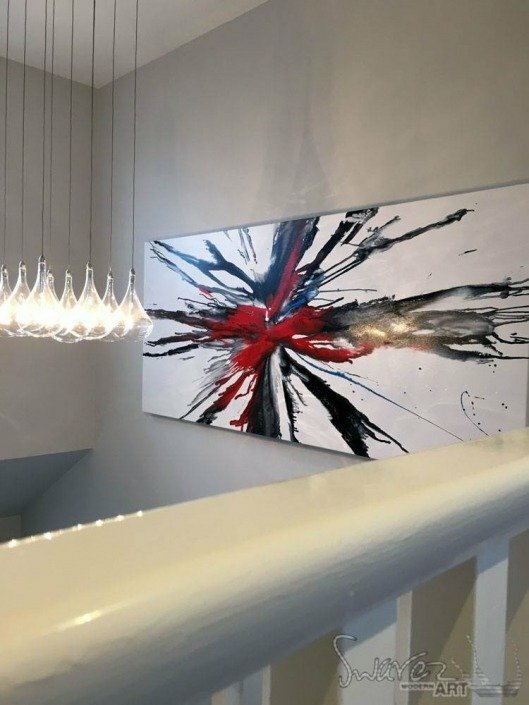 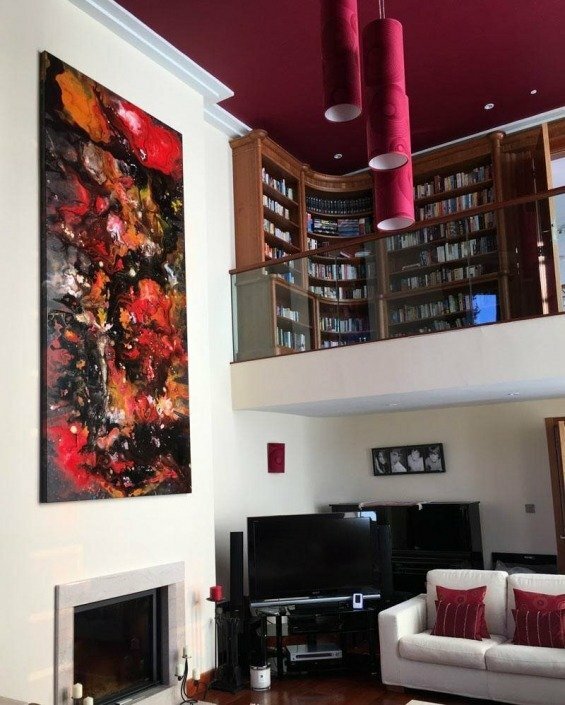 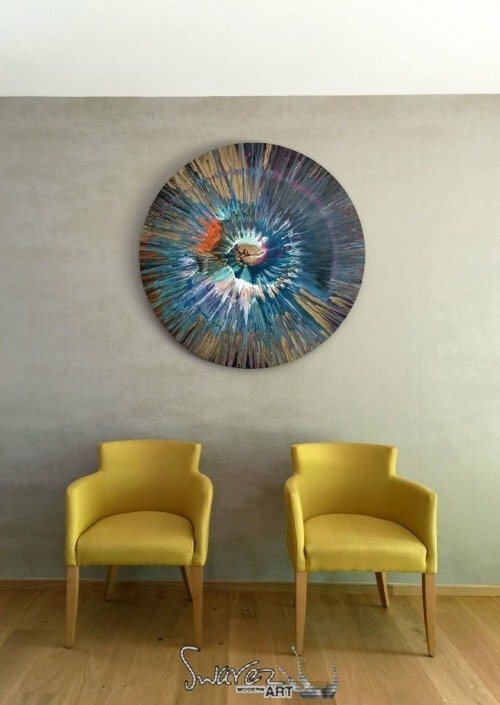 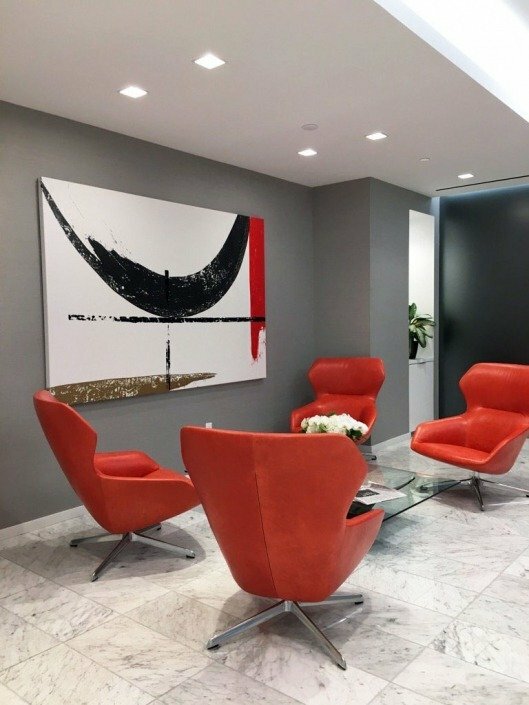 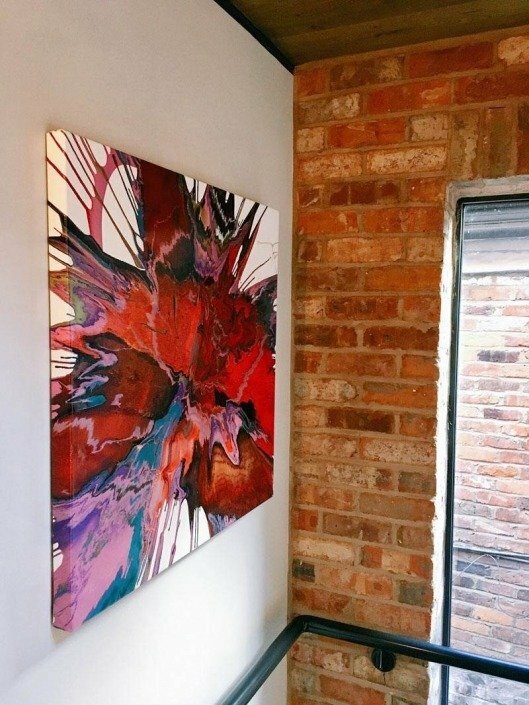 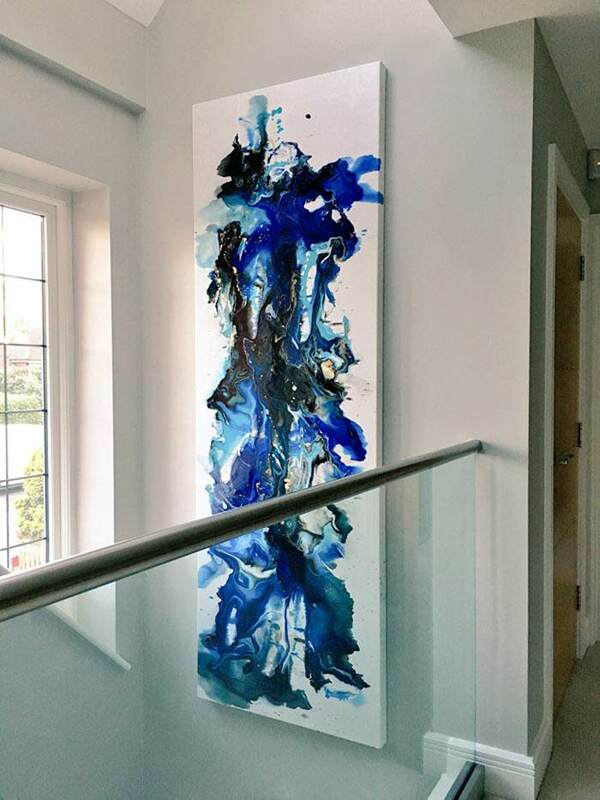 It’s easy for me to go on about the art that people have hanging in their homes but I thought it would be a good idea to show you some of the paintings that I have actually installed for people all over the world. 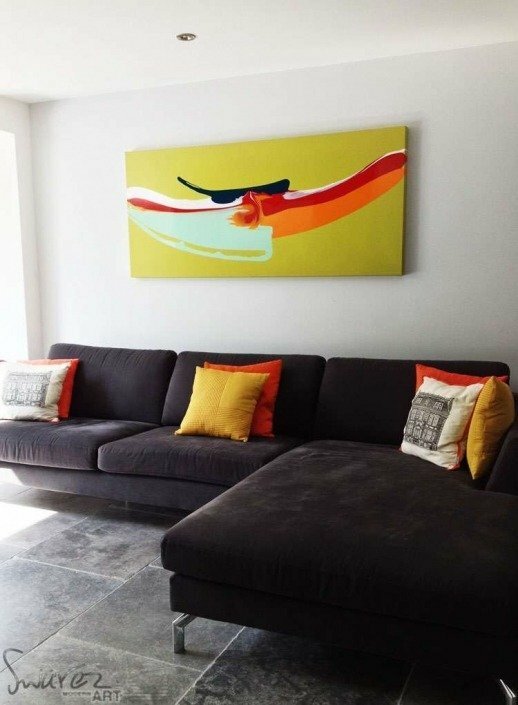 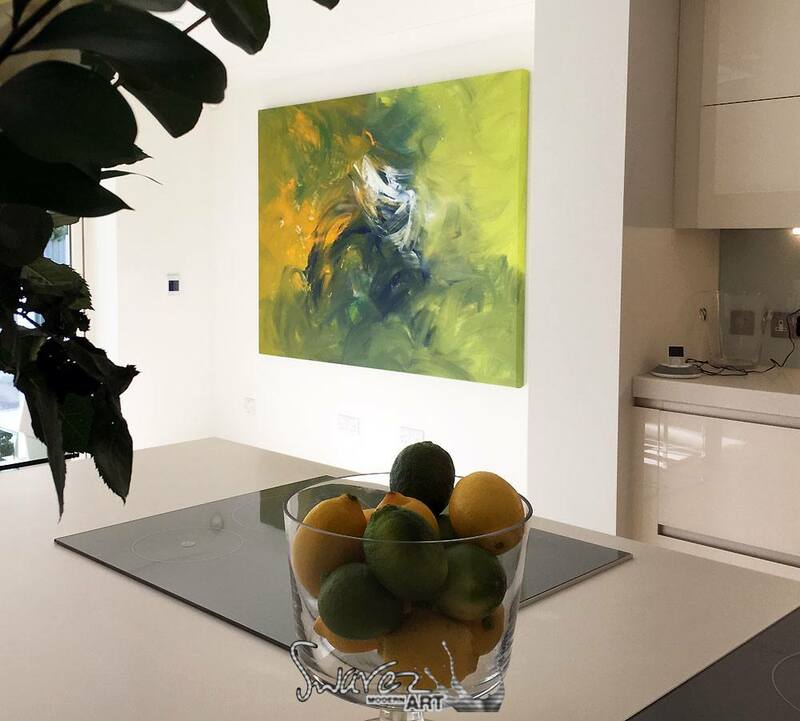 They are real photographs in real homes and, although some are taken with a camera phone, I think you can get a pretty good idea about the diversity of my work and how it can help transform a space into something wonderful, no matter how big or small that space may be. 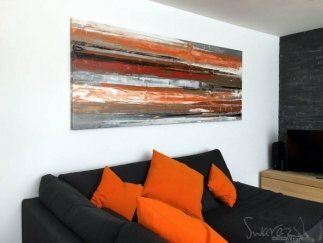 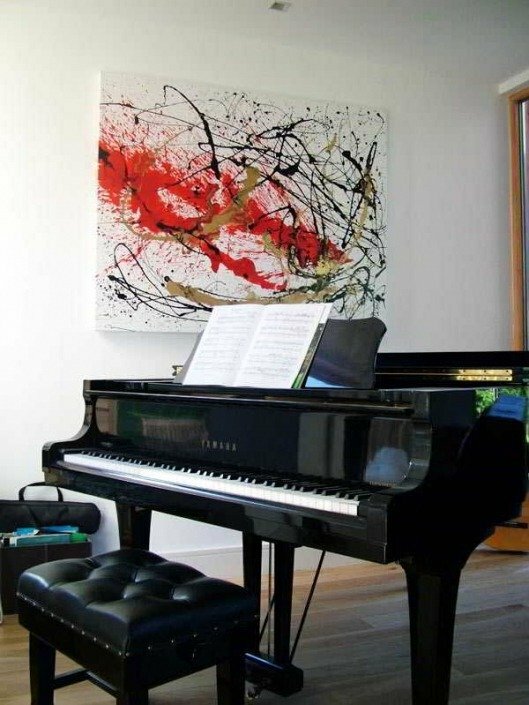 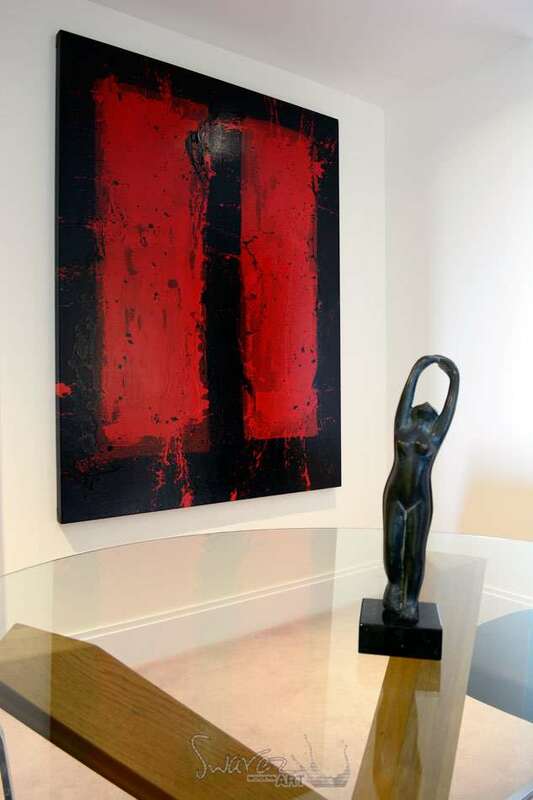 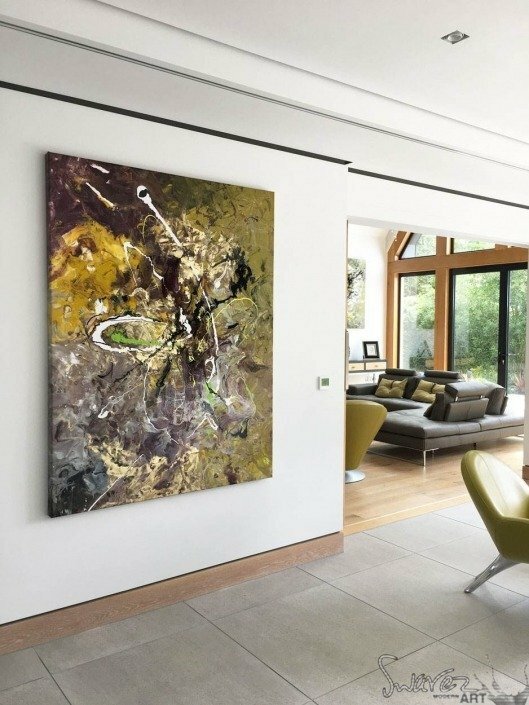 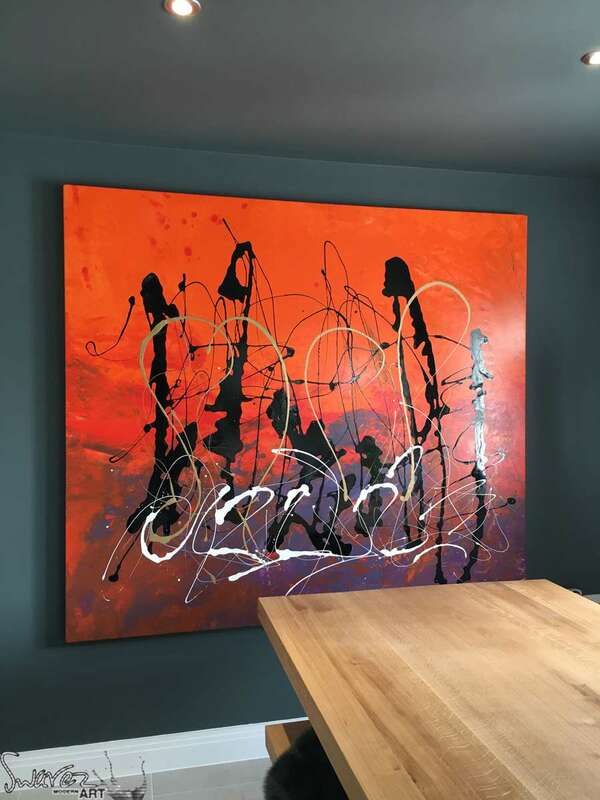 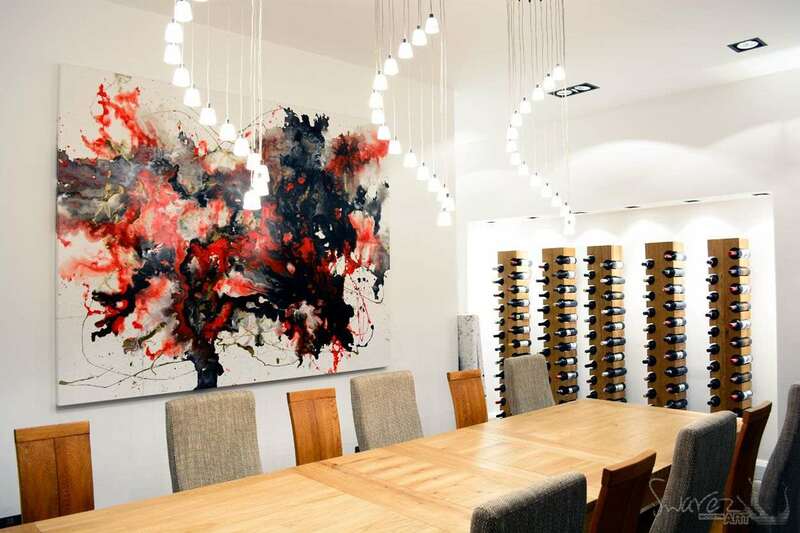 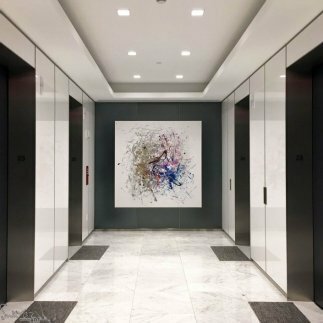 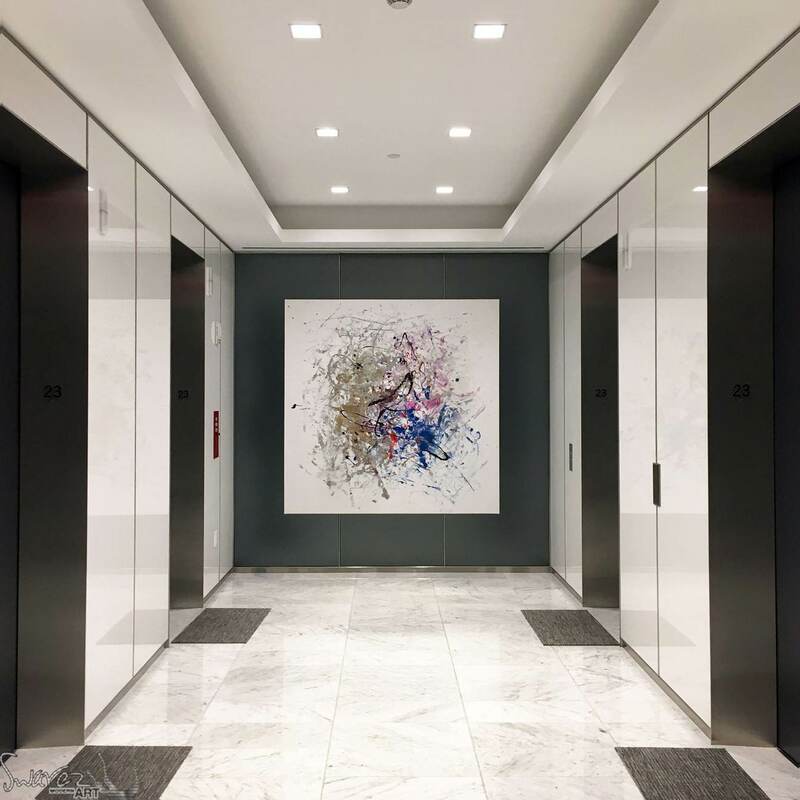 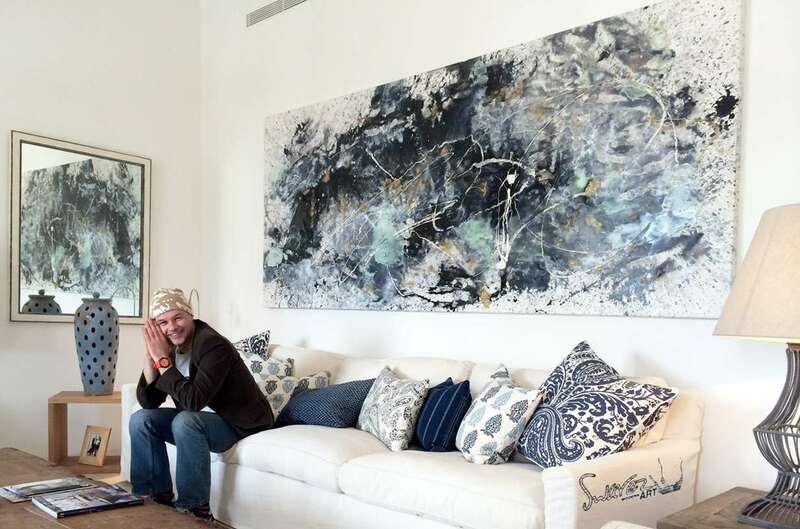 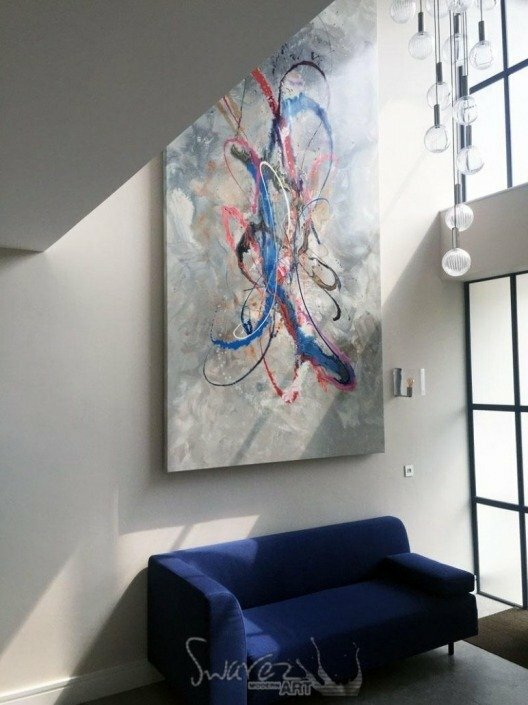 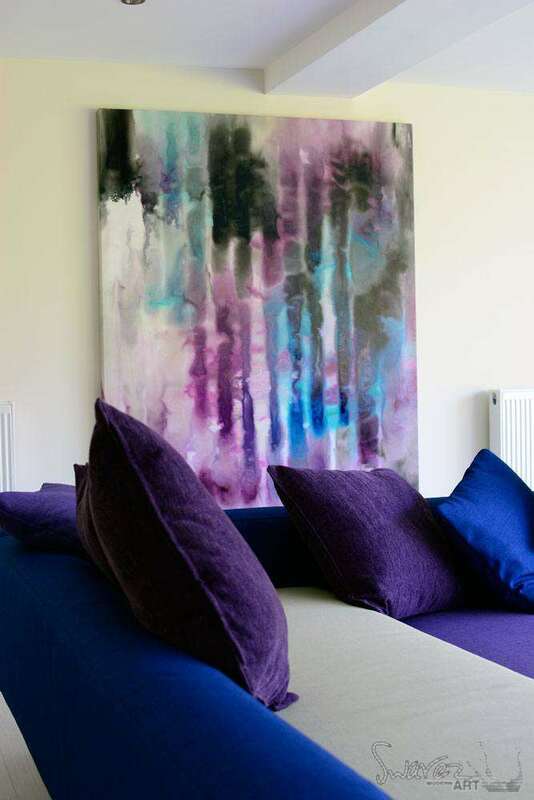 Large paintings or small – I can fill almost any space. 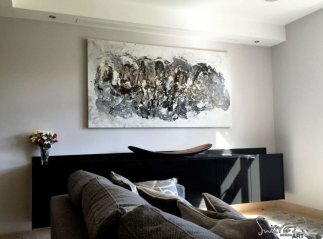 Take a look at the current range of art for sale. 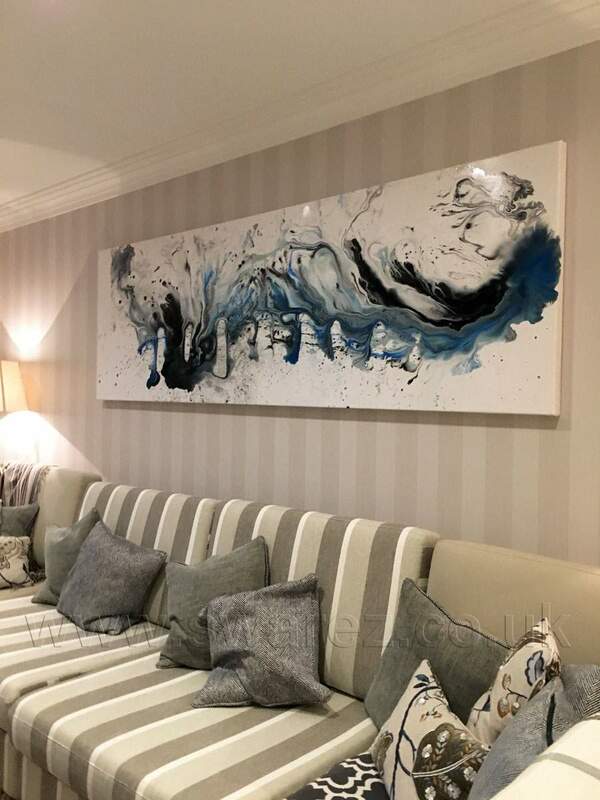 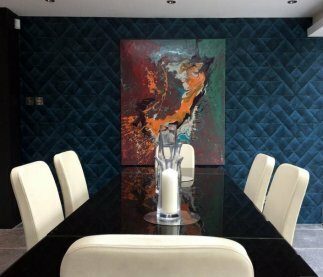 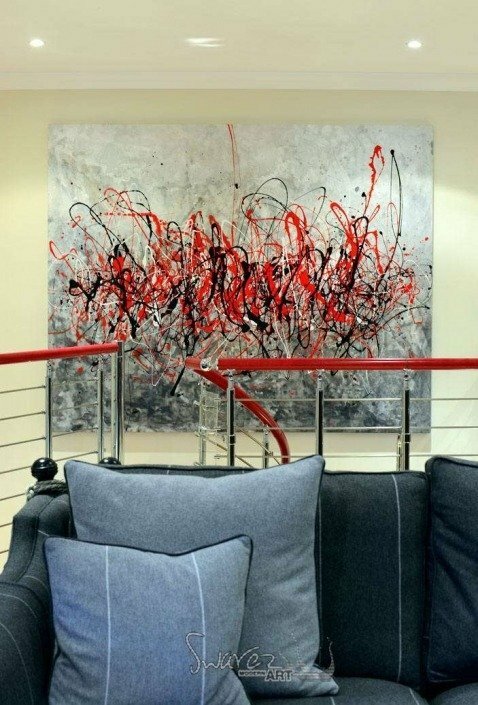 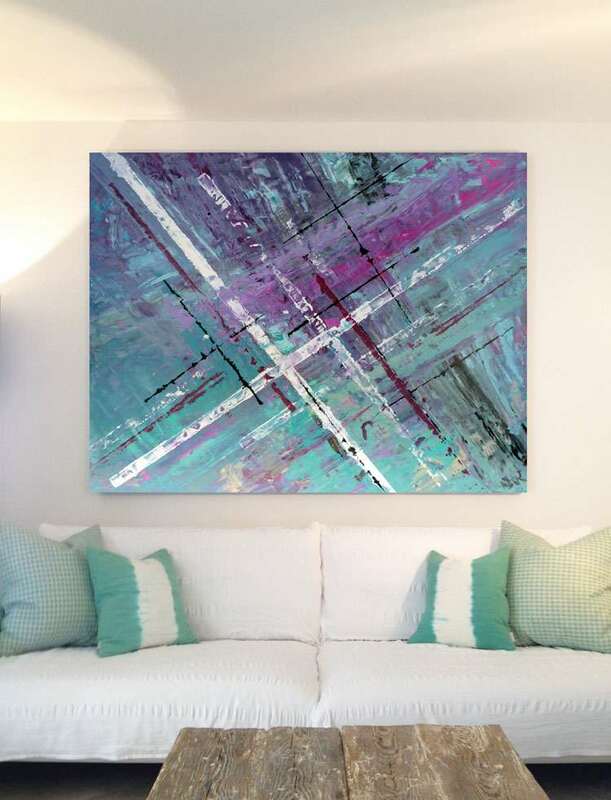 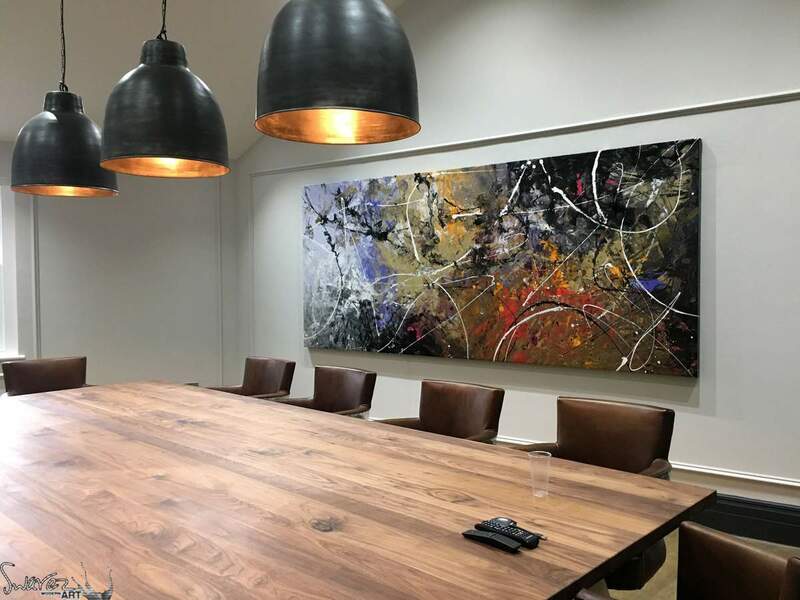 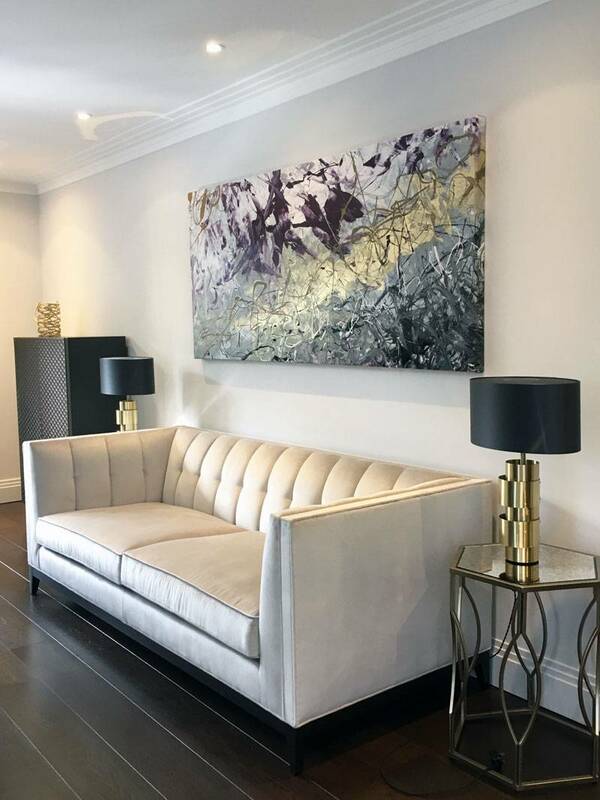 No matter what your taste is or how unusual your decor or wall size maybe I can help give you a slice of individuality that you’ll want to treasure for a lifetime.